Scorrd is a social network and a transfer market place focussing on hockey players, coaches and clubs at any level worldwide. Both professional and recreational members can create a profile and share their experience and their interests to the international hockey community. Scorrd and Fan Arena created the first fantasy hockey game ever. 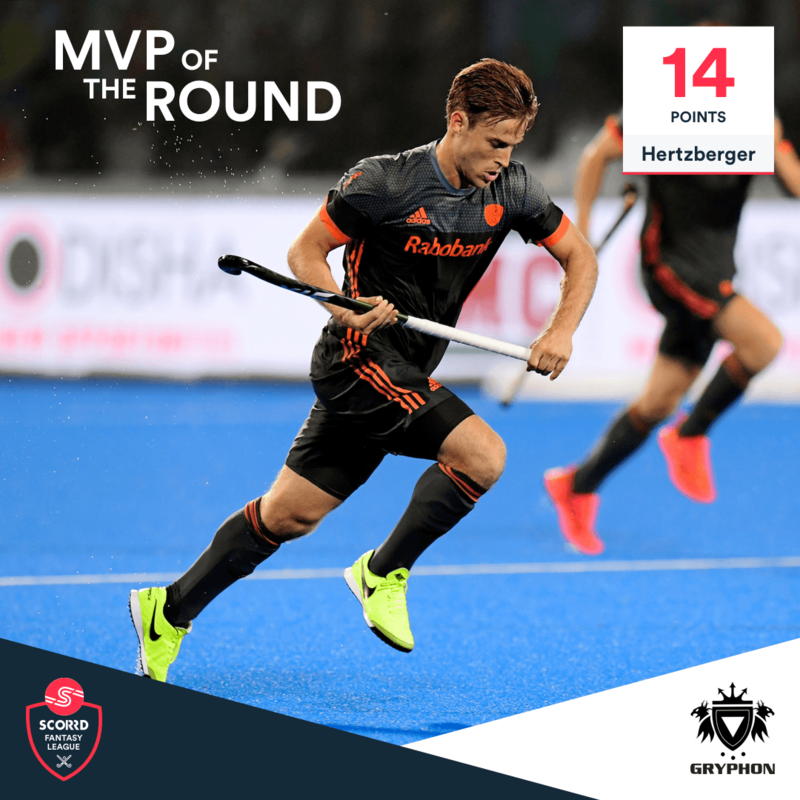 The 2018 World Cup in India was the perfect opportunity to engage the current Scorrd fans and acquire new hockey enthusiasts. Australian stick manufacturer Gryphon was eager to partner up. 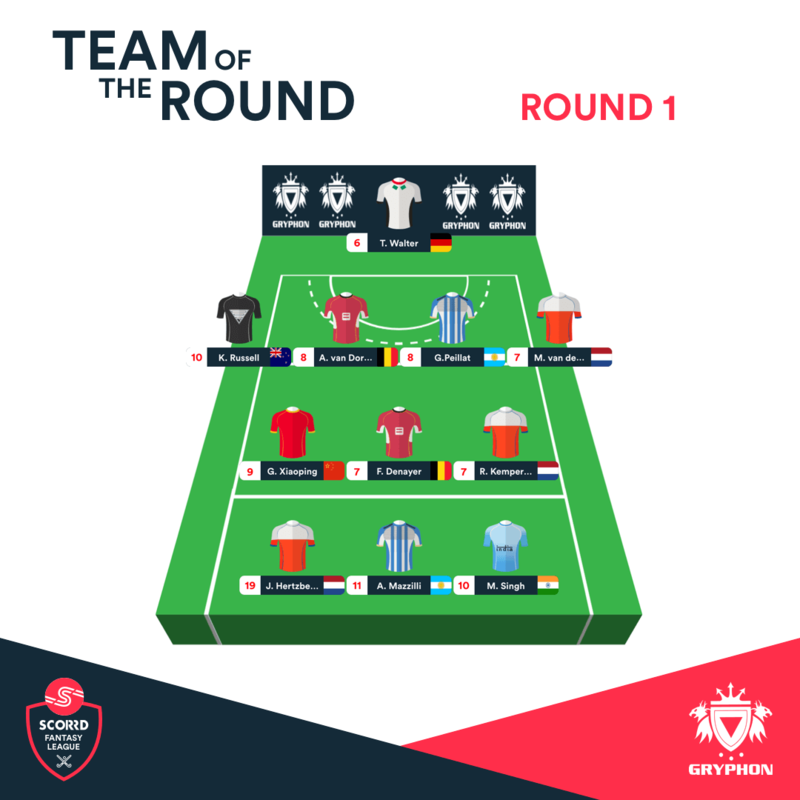 The Scorrd Fantasy League was based on the Hockey World Cup, hosted by the International Hockey Federation in India (Bhubaneswar) from November 28th until December 16th. Fans were able to pick their personal dream team of 11 hockey stars. Everyone had a budget of $100M to spend. The experts at Scorrd gave each player a fictitious value to trigger fans to really think about their team. You could either go for the expected high-performers, combined with some lesser known names. Or you’d have to balance your team with allrounders. The scoring criteria included: type of goal (field goal, pc goal, stroke goal), team result, cards, goals against and others. 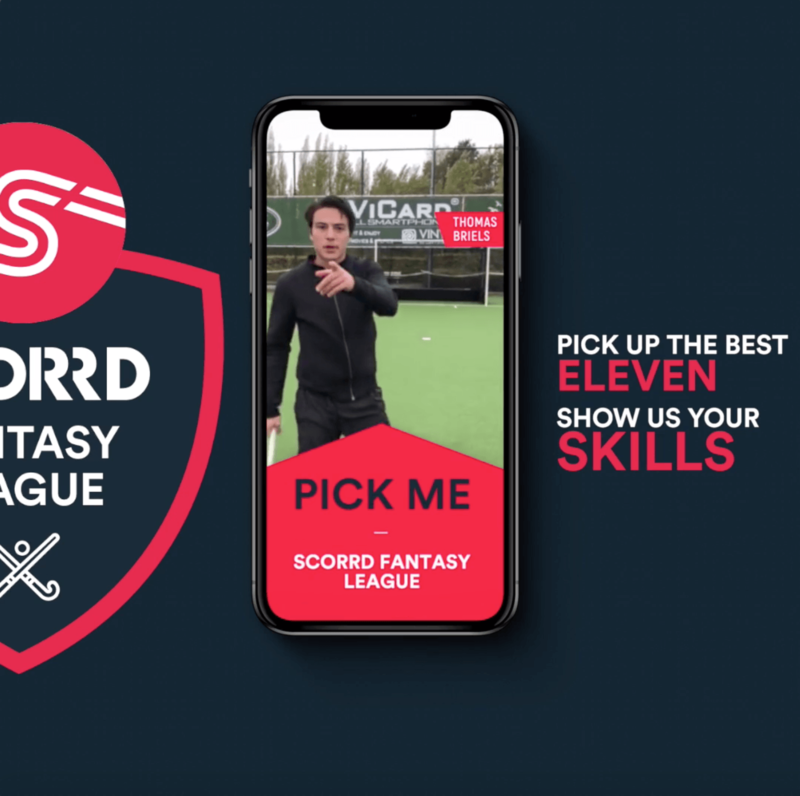 Scorrd and Gryphon used their social reach on Instagram and Facebook to promote the Scorrd Fantasy League. 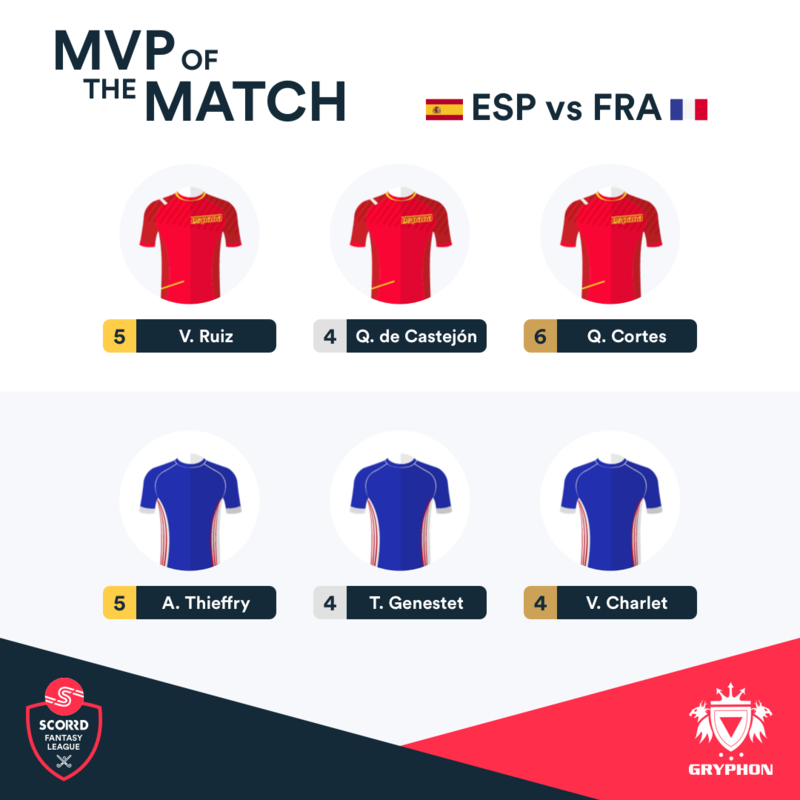 Fan Arena gave advice on how to promote a fantasy game and provided data and visuals, such as MVPs of the Match, Team of the Round, Transfer Tips and others. 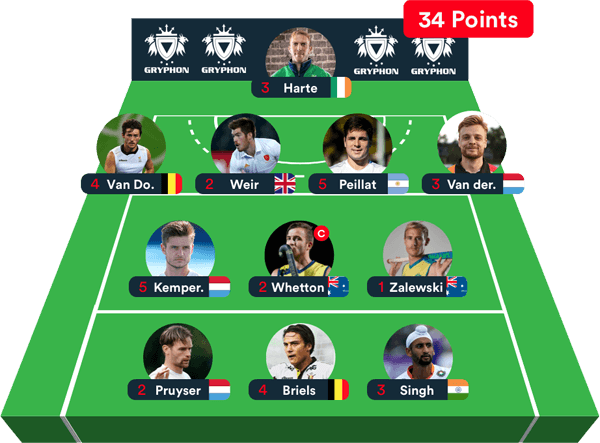 Gryphon ambassadors and hockey internationals Jake Whetton (Australia), Nicolas De Kerpel (Belgium) and Mattias Rey (Argentina) actively encouraged fans to sign up and create a team. Scorrd ambassadors Thomas Briels (Belgium) and David Harte (Ireland) did the same. Even the national hockey federations of participating teams retweeted and shared the fantasy content. Average time per visit. That's comparable to the top-tier media sites. Much higher than traditional news pages. We are extremely happy with the Scorrd Fantasy League. The quality of the game is fantastic and the fan engagement has been great. The work ethic of the Fan Arena team is exceptional. We’ve been improving aspects of the game everyday, based on user feedback and suggestions. All these tweaks and implementations have been integrated so quickly and efficiently.